Ladder Safety Training | Are you using ladders safely? 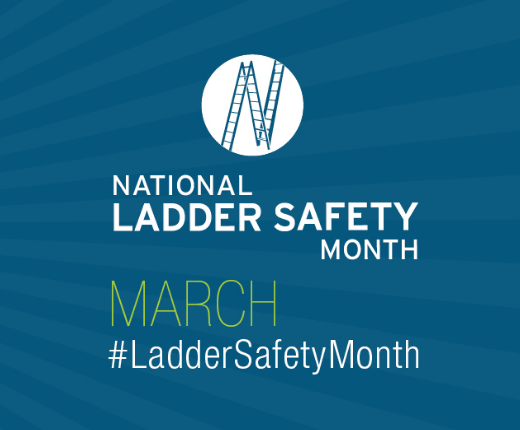 This free ladder safety training is a tool for the proper selection, care and safe use of all ladders, including stepladders, single and extension ladders, articulated ladders, and mobile ladders. Provided by the American Ladder Institute, this training outlines safe ladder practices in all applications, such as construction/painting, building and custodial services, warehousing, power, manufacturing, chemical and petrochemical, oil and gas, and at home. The ladder safety training is 100% free. If you are a Training Manager you can register employees within your organization as well. Choose from the American Ladder Institute’s library of safety training modules. Take a pretest to see what you know. Watch media-rich training videos that demonstrate safe ladder practices. Successfully complete the final safety test to earn your certificate of completion. Share your scores with your friends orTraining Manager. Please share your experience using the training modules. We are interested in your industry and work environment, how you conducted the training, and how you've instituted changes. What would you like to see improved and added. Your feedback will help ALI improve the quality and user-friendliness of the modules in the future. Submit your suggestions using the "Contact Us" link. Thank you and be safe! The American Ladder Institute has designed this section especially for Trainers and Training Managers. Free tools are available for signing up your organization’s trainees. To access these tools, simply check the Trainer Toolbox when signing up. If you're already a user, access these tools by clicking the Toolbox under your account. View written ladder safety information. Click here to Order copies of the online training on DVD. Click here to view or order ladder standards.